All Plymouth homes currently listed for sale in Plymouth as of 04/24/2019 are shown below. You can change the search criteria at any time by pressing the 'Change Search' button below. If you have any questions or you would like more information about any Plymouth homes for sale or other Plymouth real estate, please contact us and one of our knowledgeable Plymouth REALTORS® would be pleased to assist you. "Want to get away from it all? Motivated Seller. Bring us an offer. 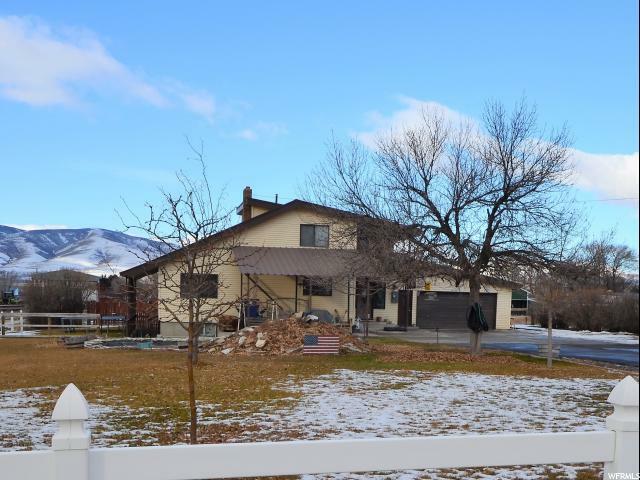 Come see this great country home on 1 acre with 5 large bedrooms and 3 bathrooms. Bonus area upstairs features 2 bedrooms, a bathroom and a balcony. 1 bedroom and bathroom on the mail level with vaulted ceilings in the great room. Basement can be used as a mother-in-law apartment with a seperate entrance for additional income. Currently there are 2 bedrooms and a bathroom with a potential 3rd bedroom. Stay warm in the heated extra deep garage. Property is fully fence with outbuildings; bring your horses and other livestock! Priced competively for quick sale. " "Views for as far as the eye can see in your own backyard! 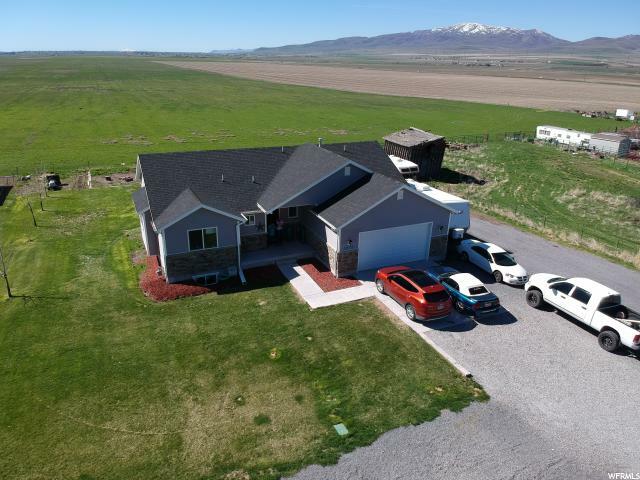 Come check out what country living has to offer on this quiet road, this home sits on a half acre so you can bring all the toys! Tons of parking already setup, and there is also a huge garden area for whatever you want to grow! 4 spacious bedrooms with room still to grow in the basement which also has a large cold room for food storage. Master has an awesome walk-in shower! "